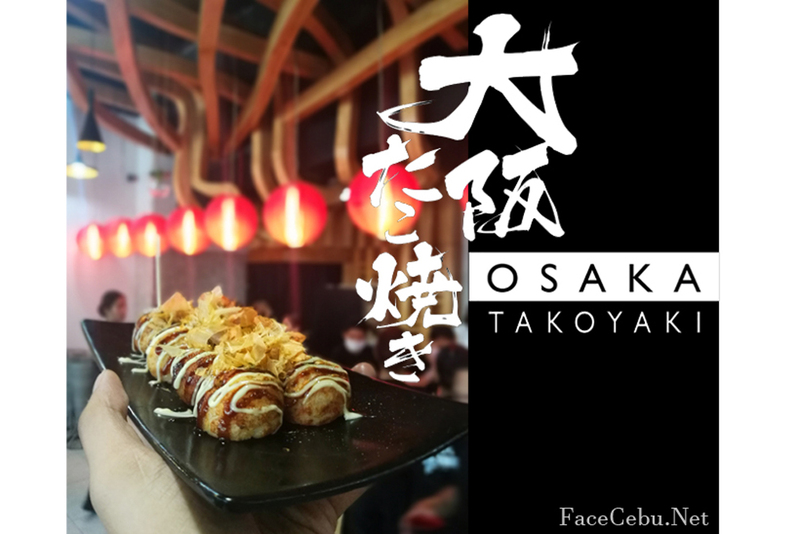 After its successful opening at SM Seaside City Cebu, Osaka Takoyaki opens another branch at the center of Metro Cebu - specifically located at the ground floor of Skyrise Alpha Building (just across Lexmark Building -old Gusto Restaurant). 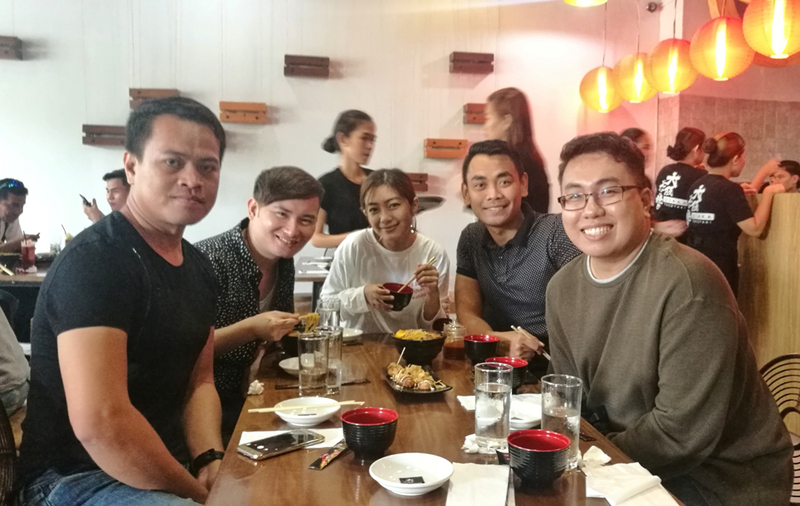 Now, who's up for some authentic Japanese cuisines? I'm not a Food critic but for a person who loves Ramen, Osaka Takoyaki got your back. 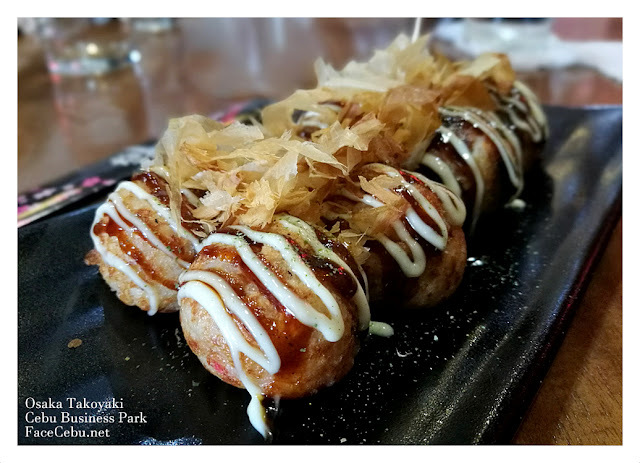 Aside from different types of noodle soup, they got a real Takoyaki. 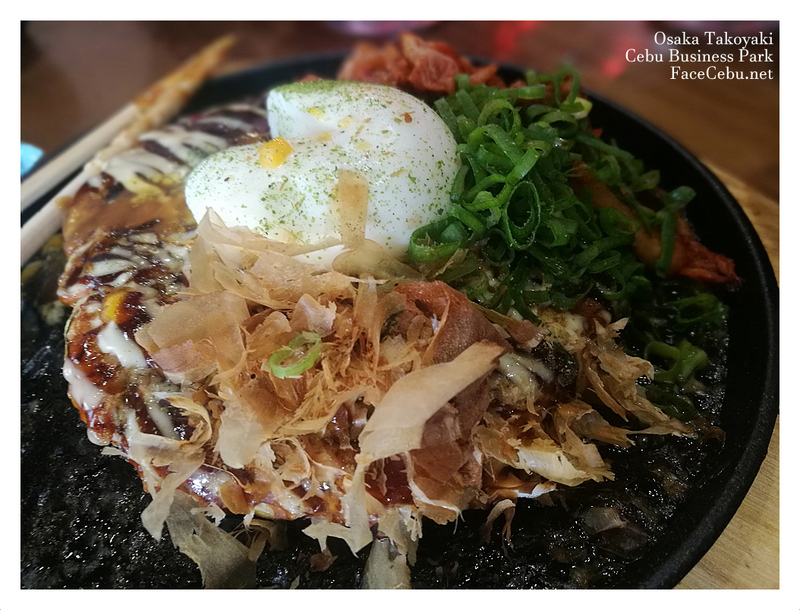 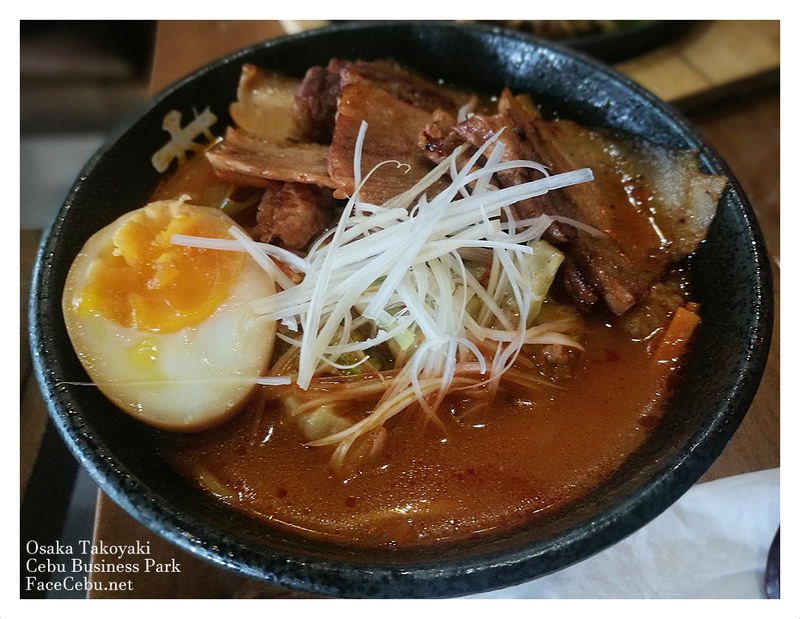 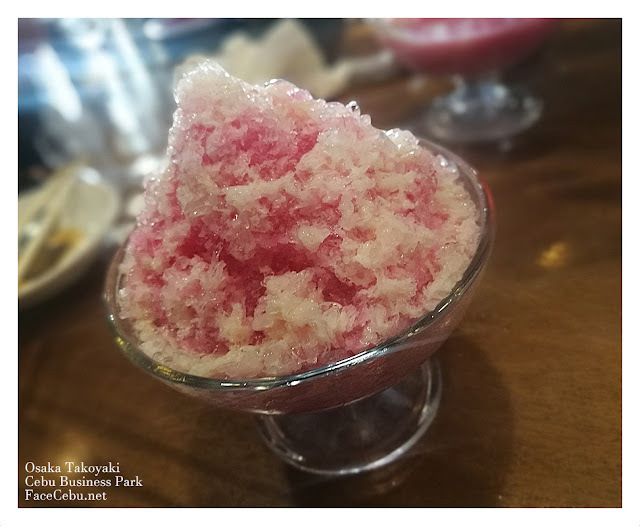 Now, you don't need to fly to Japan to taste it and other dishes as the Restaurant uses ingredients from Japan. 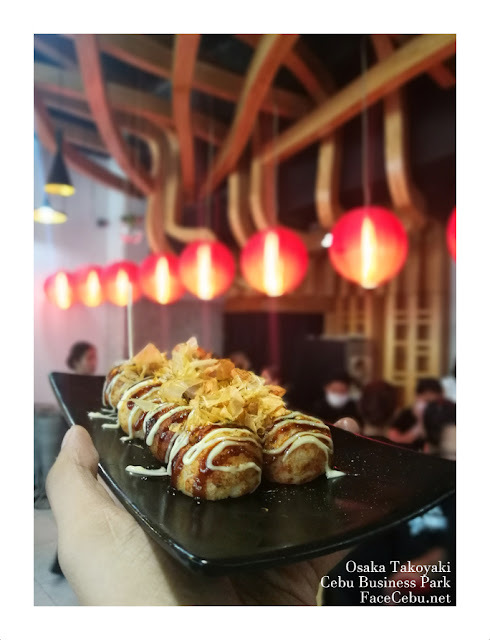 Their Takoyaki balls are made of flour, egg, veggies, and some octopus meat, garnished with spices and herbs then topped with a special sauce. Unlike their SM Seaside branch, their new branch in Cebu Business Park is not fully furnished with their signature Japanese-inspired interiors. 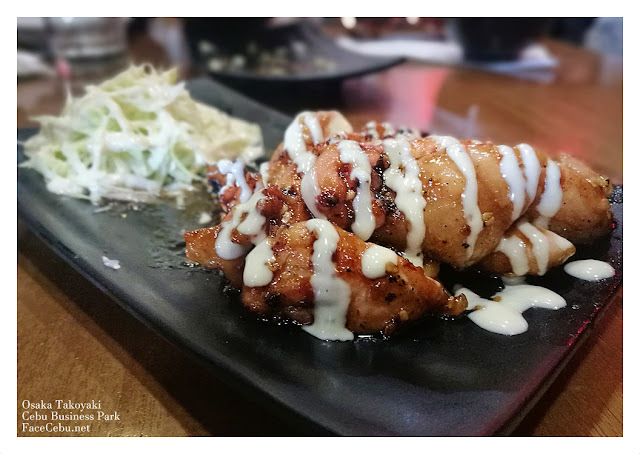 But the food is as good as the first branch. 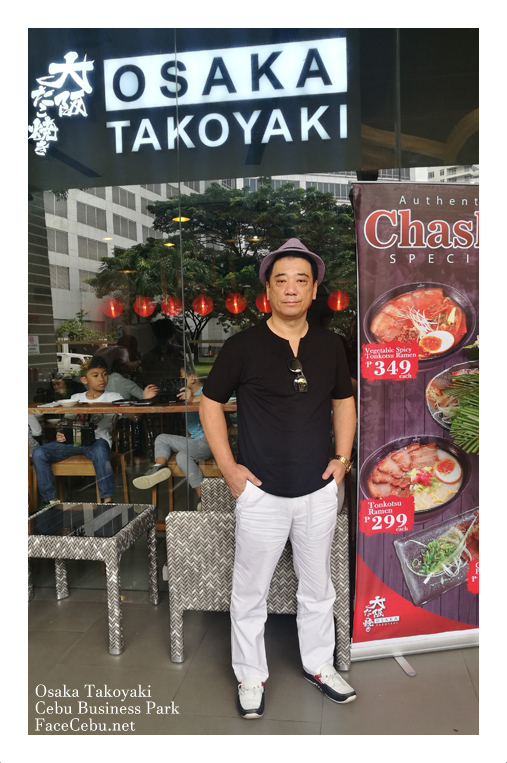 Head to Osaka Takoyaki for some comfort noodle soups during rainy days or maybe fulfill those Japanese cravings!